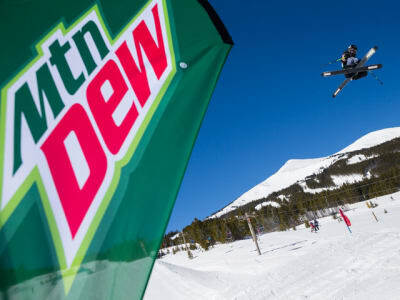 The Dew Tour returns to Breck for the 10th year, from Dec. 14-17th, 2017, with a fresh new format. 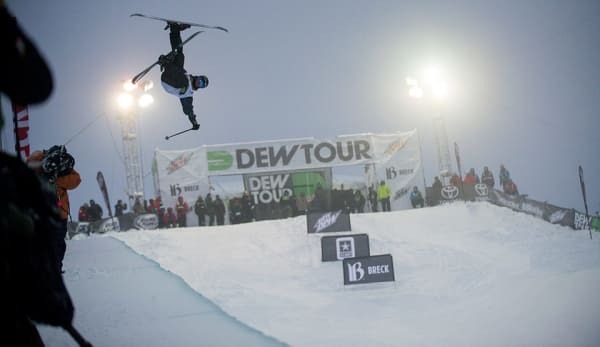 The event is traditionally the start of the competition season, attracting the best in the world with the prize purse and Dew Tour title on the line. As a U.S. Ski and Snowboard Olympic qualifying event, the stakes are higher than ever this year. 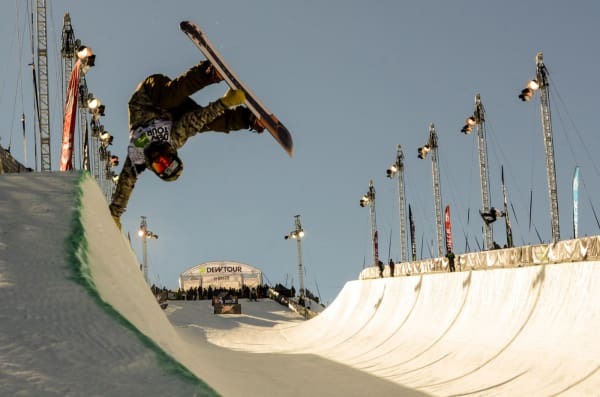 The four-day event features individual Superpipe and Slopestyle competitions, Adaptive Banked Slalom, along with live concerts, the interactive Dew Tour Experience, The Powder Awards and Transworld Snowboarding Rider’s Poll Awards. The Team Challenge is also back for another year, featuring invited teams of skiers and riders to compete on the unique three-course layout with Superpipe and slopestyle elements. SNOWBOARD STREETSTYLE COMPETITION FINAL 6:00PM – 6:45PM TOWN OF BRECKENRIDGE, MAIN ST. SKI STREETSTYLE COMPETITION FINAL 7:00PM – 7:45PM TOWN OF BRECKENRIDGE, MAIN ST.
Snowboard Streetstyle Competition Final: 6:00 – 6:45pm. Town of Breckenridge, Main St. Ski Streetstyle Competition Final: 7:00 – 7:45pm. 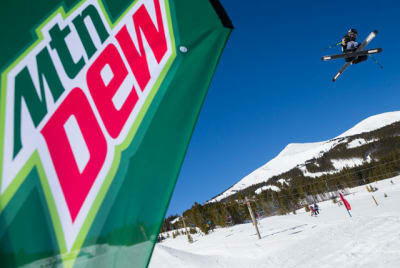 Town of Breckenridge, Main St.
Dew Tour is hitting the streets of Breck again for this snowboard and freeski streetstyle competition. This exclusive event will fill Washington Avenue with fans, and definitely won’t disappoint. Open practice for athletes start at 5 p.m., so be sure to get your spot along the course for the awesome front row live experience. Dew Tour Concert feat THE FLOOZIES: Saturday. Doors open at 6:30pm. Dew Tour is taking over the Riverwalk Center in Breckenridge, with artist The Floozies. Tickets will go fast, so buy yours today.